After months of hard work in the studio, Johannes Fischer makes his debut on Abora Symphonic with the wonderful 'Sara'. 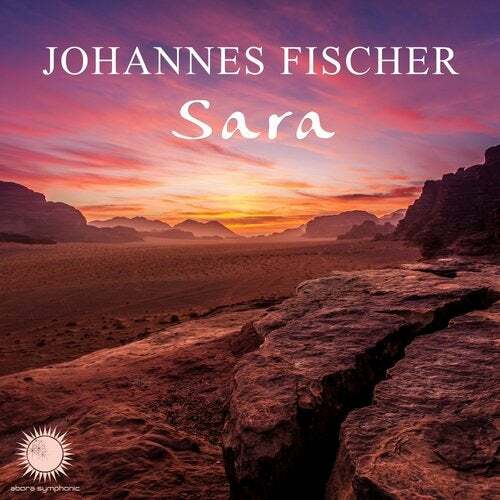 Taking his inspiration from the depths of oriental and middle-eastern music, Johannes Fischer takes us on a journey through this composition that will surely make you feel like you're lost in the dry deserts. With its beautiful instruments and perfect use of the Arabic scale, 'Sara' will make you travel far away, wherever you are in the world!